 In this year, Estonian Theravaada Sanghal plans to publish my next book about Buddhas teaching, titled "The Path to Enlightenment - as the Buddha Taught." 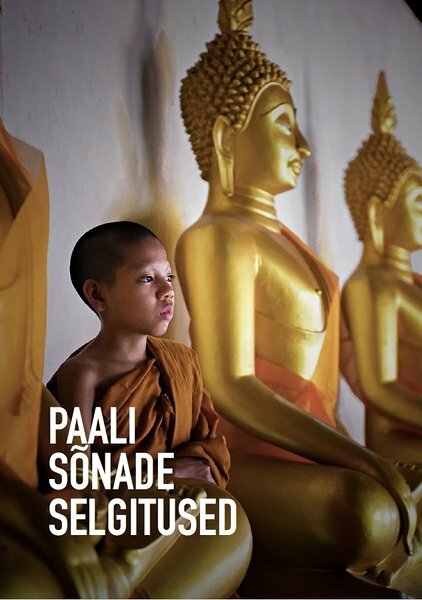 This book gives a comprehensive overview of the teachings of Buddha and how to practice this highest doctrine. "The Path to Enlightenment - as the Buddha Taught" is NOT for sale, only for dāna. 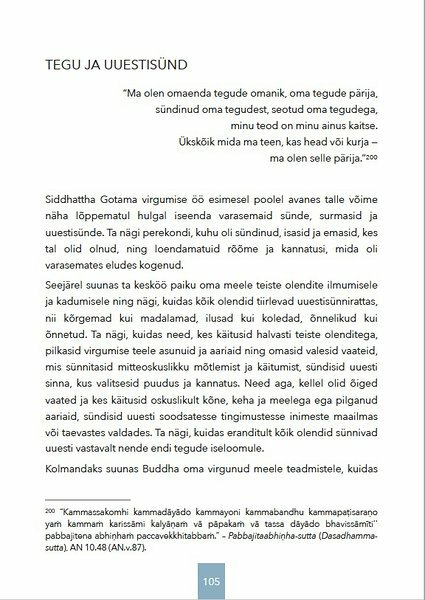 We are going to print 2,000 books (total cost 4,598 €) and share free as dāna to all who would like to learn abot Buddha's dhamma. We will do our best to finish this project at least end of 2018. 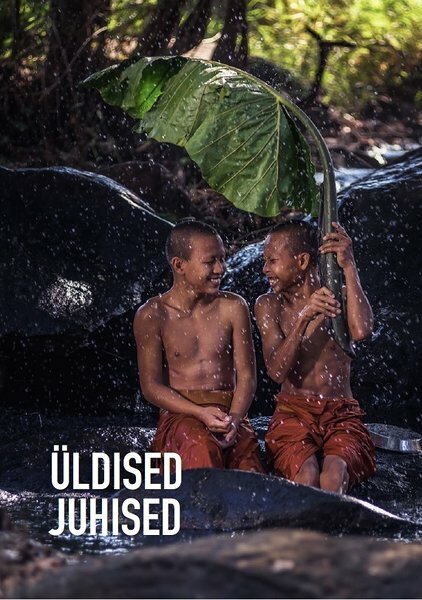 If you would like to support the publication of this book, please contact Ṭhitañāṇo bhikkhu or make a donation. Please add explanation of payment: "Donation to print The Path to Enlightenment." Bank details can be found here.